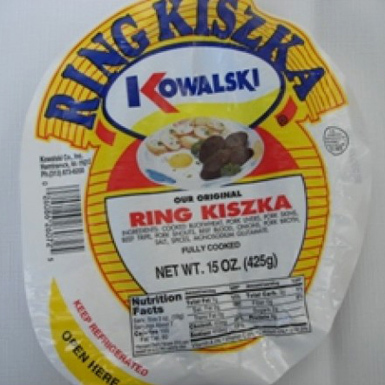 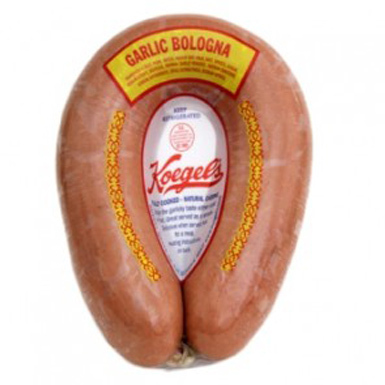 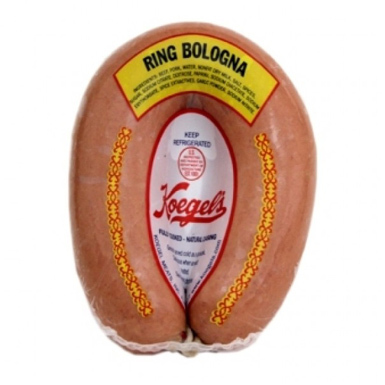 We carry traditional style Ring Meats crafted from high-quality spices and meats. 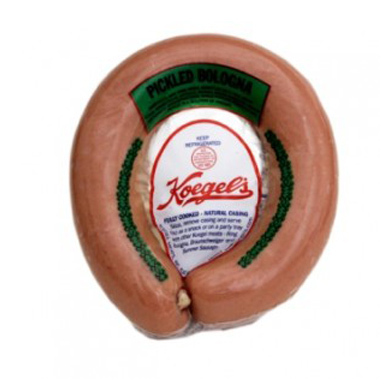 Enjoy classic Pickled Bologna, Blood Sausage, and more from Wilson’s Cheese. 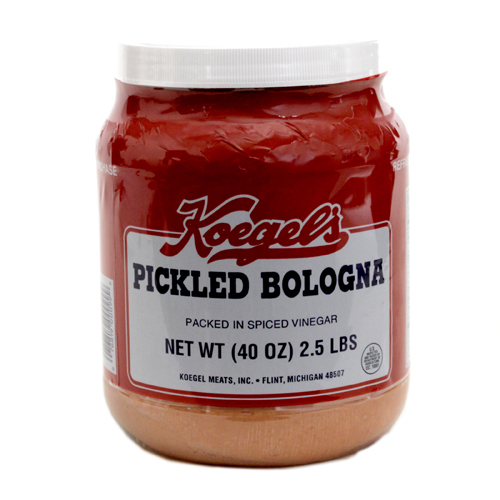 Ring Meats star in everything from crackers and appetizers to hearty sandwiches and dips. 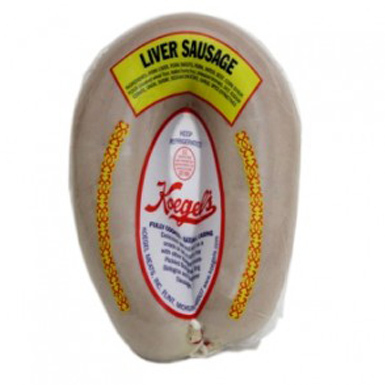 Our Ring Meats add zest to the menu at your next party.